It’s time! 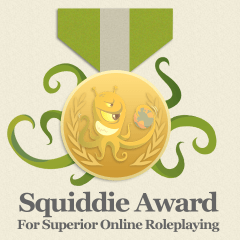 That’s right, it’s time to present our top award for the entire simming and online role playing community: the Ongoing Worlds Medal for Superior Online Roleplaying… better known as the Squiddie. For anyone who isn’t familiar with the award, we present three respective citations annually for Excellence in Role Playing, Facilitating the Community Experience, and Originality & Innovation. 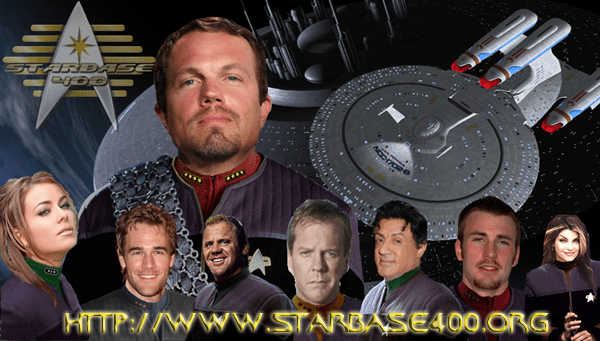 How did Starbase 400 first come about? How long has Starbase 400 been running?